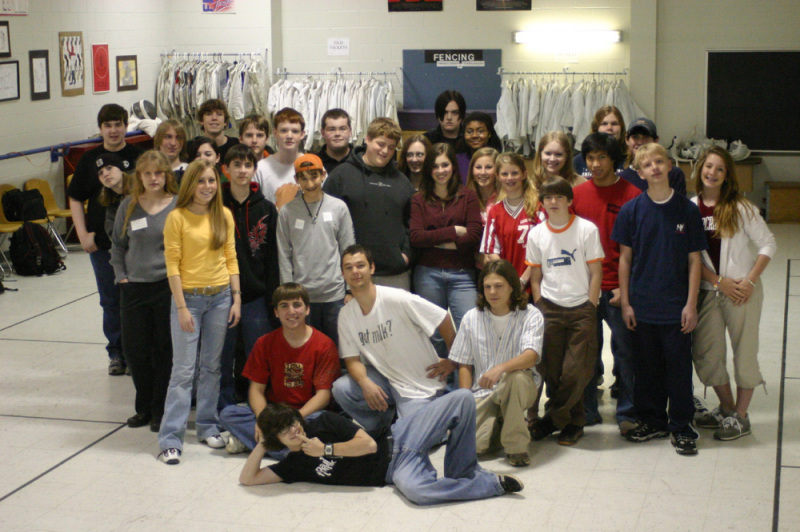 Our program is one of Caddo Magnet's many unique assets. Every student has the option to take a fencing class either to fulfill his/her physical education requirement (3 semesters) or as an elective. There are a total of six fencing classes on the current schedule. The average class has about 20 students. For the last 30 years the fencing program has continued to grow in may different ways, especially with the addition of a new hardwood floor in 2008 which allowed us to add two more regulation size strips for a total of four, all with overhead reel systems. 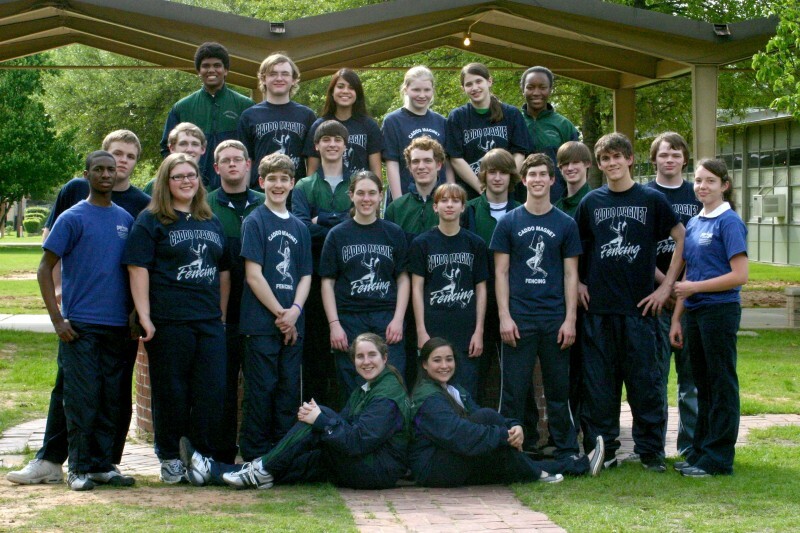 With an average of 125 fencing students each year, nearly 4000 students have been a part of fencing at Magnet.